Ready to burn large nets of our best selling Premium Kiln Dried BEECH Logs. Free Nationwide Delivery. The benefits of using nets: easy to handle and store. best for customers who have limited height to take crate. Great for open fires, wood burners and barbecue fire pits. Log length 10inches (250mm). Premium Kiln Dried BEECH Hardwood Logs in Large Nets. 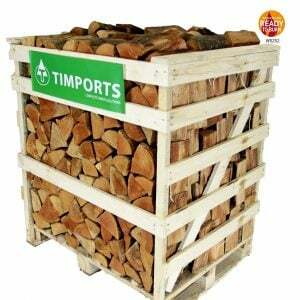 Efficient and economical slow burning at very high temperature-the best wood fuel online. Our Premium KD Beech hardwood logs are the most calorific wood fuel available. Highly recommended by stove manufacturers. Approx 10.5 kg of kiln dried hardwood logs per net. Approx. 8%-13% External Moisture Content. Below 20% In The Middle, typically 10-15%.